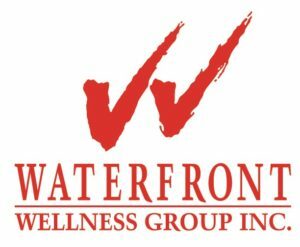 Waterfront Wellness Group, Inc. was incorporated on January 26, 2006 to engage in, conduct and carry on the general business of sporting and other recreational activities. It started operations on May 1, 2006 with top-of-the-line equipment and amenities. It also offers in-house massage for guests staying in WCCCHI.